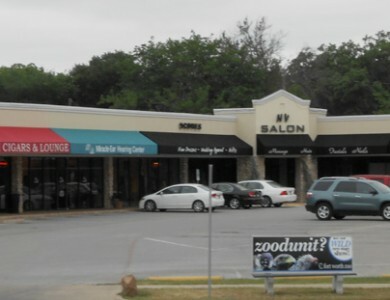 Wellington Square is 56,033 SF neighborhood strip center located on Camp Bowie just south of I-30 and east of the Weatherford Traffic Circle. 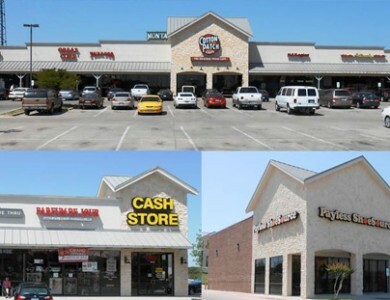 This location is ideal for retail and office use with “F” zoning or general commercial zoning. 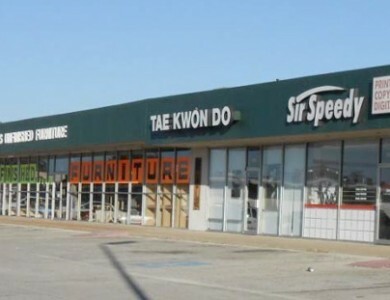 It has convenient parking in front and pylon signage with spaces ranging from 985 SF to 14,037 SF.